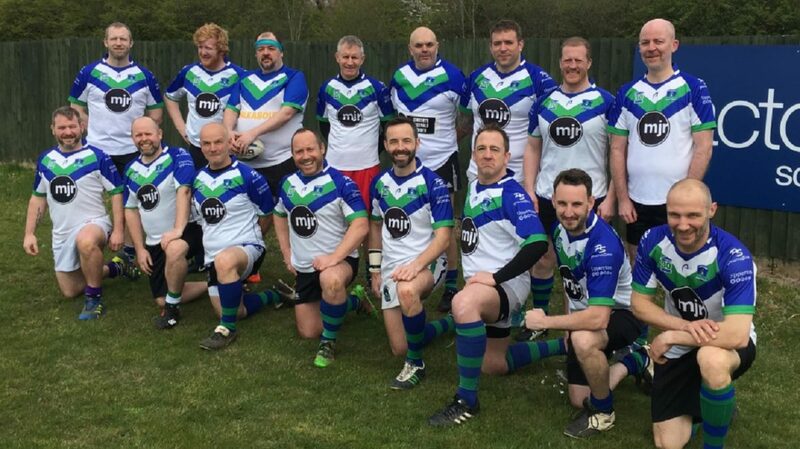 Masters Rugby League is a derivative of rugby league for a wide age range of older, semi-retired and non-competitive players and officials. Participants must be aged over 35 and have retired from competitive rugby. The rules are modified to reduce the physicality of the game. “Rough and over vigorous play” is not condoned, and the amount of running is reduced, with the defence only retreating 5 metres at the play-the-ball. Masters players are divided by age, this being signified through the use of different coloured shorts. Physical contact is restricted or removed in both attack and defence for individual players based on these colours. The younger players can tackle normally. If older players are involved in the tackle it may be completed by a two-handed hold or by a touch. New players are always welcome. Interested players should contact the club for more information on Masters Rugby League.